Your intellectual property (IP) is one of your most valuable assets. Effective protection and enforcement of your IP rights, whether it be of a trade secret, patent, copyright or trademark, can distinguish your business from its competitors and grow your bottom line. The economic and professional consequences of IP theft can be devastating. 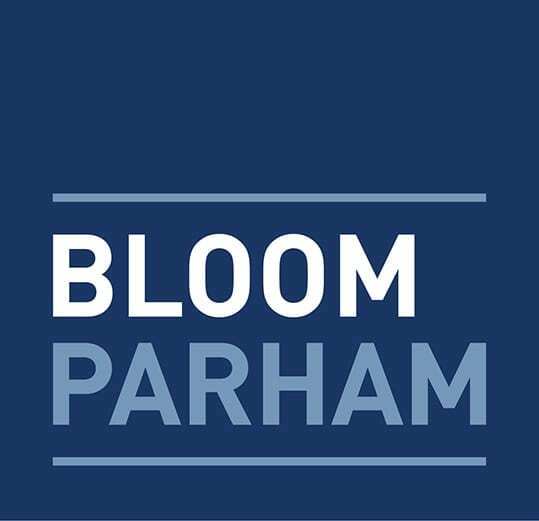 Defend what’s yours and protect your financial future with the help of Bloom Parham’s experienced IP litigation team. For more information contact Ryan Pumpian.